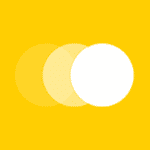 Home Insights What’s the Current State of Solar Equipment Import Trade in Africa? One of the fundamental impacts of energy poverty in Africa is the limiting influence on the growth of manufacturing. Manufacturing in several sectors in Africa has largely unmet power demands. In the face of poor manufacturing capacity, African economies are heavily reliant on imports. Majority of the products originate from South-East Asia, where overall product price remains competitive. 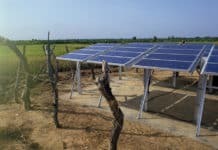 In the wake of increasing solar power deployment in Africa – a movement that has gained momentum across the entire solar value chain, (Pico Solar, Small Household Solar, as well as Mini Grids and Grid scale solar) Africa is now battling the challenge of huge economic losses arising from import reliance. This is made worse by her position as one of the largest solar markets in the world. 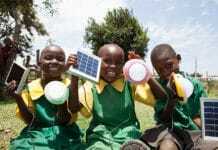 Countless solar power equipment and tools which are in high demand in Africa cannot be made locally. While there are a few businesses involved in local production (varying from assembly of batteries and PV panels to simpler component manufacturing), the bulk of the solar products in use within the continent originates from foreign markets. Until power access is sufficiently improved to support robust local manufacturing in Africa, optimizing solar power’s potential and scaling its adoption will continue to rely on frameworks that support import trade pattern. So what is the state of things? The natural response by governments has been to streamline solar product import process thereby easing business on both sides (product source and destination). However, the existing frameworks and the progress vary across markets, from Kenya to Nigeria, Ivory Coast to South Africa. In 2014, the Kenyan Government lifted all Value Added Tax (VAT) charges on imported solar products, overriding an existing 16% VAT charge. This undoubtedly helped spur the import market and has been one of the fundamental contributors to Kenya’s leading position in solar power adoption. Import duty for solar products in Kenya is also zero (0) %. While the reaction to this economic policy has been ambivalent (because of its impacts on the local manufacturing of solar products), it also follows that Kenya’s zero import duty and zero VAT policy for solar products have helped to make previously expensive solar equipment affordable for many people. This has brought numerous economic and development benefits to many people. Policy makers believe that increased solar adoption frees up significant grid capacity; making more power available to supply stifled manufacturing businesses. Since increased grid access means less money spent on self-generation, this could – in turn – help lower the overall cost of manufactured products (solar and non-solar) consequently kick starting an organic economic growth cycle. Earlier in 2011, duty remission was granted for the import of raw materials used in solar equipment manufacturing in Kenya. This was meant to help improve the competitiveness of locally made products. The duty remission was a strategic shift away from the existing 25% duty on such products. Kenya has had a fairly good regulatory grip on the domestic solar power market, facilitated by the Energy Regulatory Commission (ERC), the body responsible for regulation and enforcement in the renewable energy sector. To enforce proper standards across the value chain, the ERC specifies certifications and qualification for manufacturers, distributors and contractors, which helps to limit the negative impact of substandard products and substandard services. This has provided a conducive environment for quality imported products to thrive. This narrative on solar equipment import is not uniform across Africa. In Nigeria, arguably one of the largest solar markets in Africa, the market is a little less structured and a little less regulated. Solar power equipment use and deployment in Nigeria does not boost of similar levels of order made possible by Kenya’s ERC. Frameworks for certification and training across the value chain are still being fine-tuned. 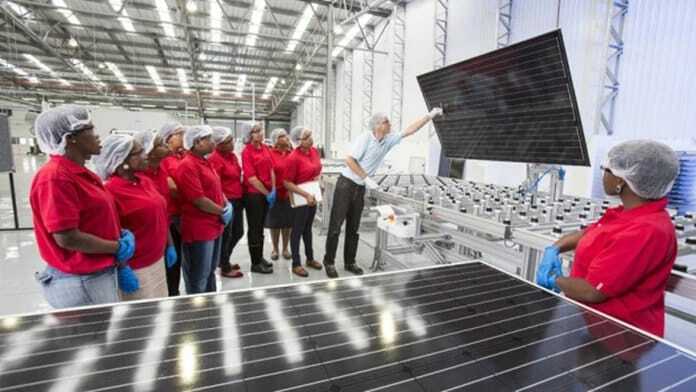 Nigeria in partnership with several multilateral development agencies – notably GIZ (Gesellschaft für Internationale Zusammenarbeit) is still developing majority of the solar market support frameworks, certifications and skills acquisition pathways that could contribute in sanitizing the import market. This unfortunate market condition contributes to the presence of substandard solar power products such as inverters, batteries and solar PVs. 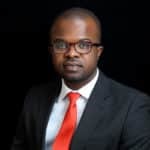 In response to the regulatory and enforcement gaps that is limiting private sector growth in solar power, as well as, wider market adoption, the Renewable Energy Association of Nigeria (REAN) was formed in 2016 by a coalition of private and public sector entities to spearhead advocacy and multilateral collaborations within Nigeria’s solar power sector. Solar products imported into Nigeria do not qualify for zero import duty. Although the outright limitation of this policy on imports may not be conspicuous, it does encourage higher market prices that deter rapid solar power adoption by consumers, especially low income consumers. The regulatory standard requirements relating to imported solar product are still largely enforced by the Standard Organization of Nigeria (SON), a government agency with a mandate that covers other imported products. Some solar practitioners believe that SON is not equipped with the niche capabilities required to monitor import standards within the nascent solar equipment market. 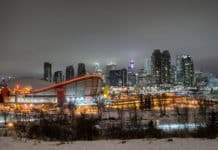 With respect to core compliance to prescribed manufacturing standards, product importers in foreign countries can interface with SON’s agents for certification within their home country prior to import. However post import standards enforcement in Nigeria with respect to installer certification, standard/safe installation practices cannot be compared to the ERC-controlled market in Kenya. The outcome for importers and local contractors are varied; from unhealthy competition to the risk of product damage and the adverse cost of using incompetent technicians. In spite of this, Nigeria is still a solar boom market (occasioned by its sheer population and extreme energy poverty). 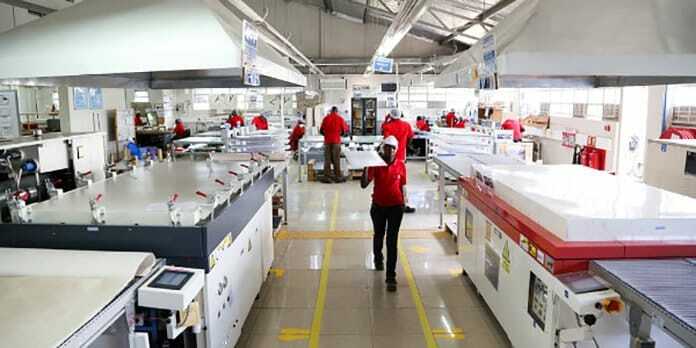 Nigeria has – like Kenya – attracted a significant amount of solar Foreign Direct Investment (FDI) in the last 24 months especially in the Pico Solar and Small Home Solar (SHS) Systems. I am impressed with the rate of progression of Kenya towards building a stable economy by means of self-sufficient sources for in-house production. I am one of the partners of solar water heater manufacturing and solar street/parking lights manufacturing company in India. In the recent past, we have supplied goods to Nairobi and Rwanda. I wish to expand our prospect customer base in Kenya. I would appreciate your suggestions and help in getting new clients for business expansions. Looking forward to your support to grow together.